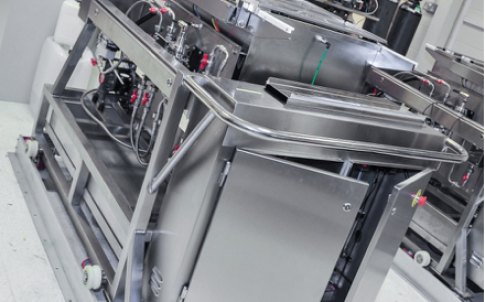 At Fullbrook Systems we offer a, customer focused approach to the supply of quality equipment for the Chemical, Pharmaceutical, Print and Food industries. We offer equipment service and calibration facilities at our location or if possible at the customers site. We only use engineers trained by the manufacturer to carry out the work, to ensure the continuing top performance of your equipment.